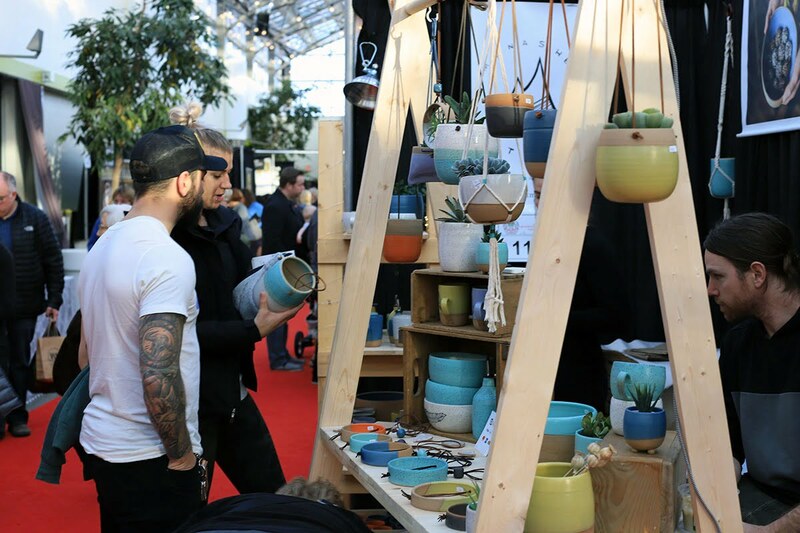 Indie Handmade Spring – St. Albert’s hottest spring shopping event – returns for another year, gathering Canada’s greatest handmade talents to bring you an unforgettable shopping experience. Join over 100 of the most noteworthy Canadian artists, artisans & designers from coast-to-coast, as the breathtaking Enjoy Centre becomes a gleaming marketplace filled with one-of-a-kind treasures. Mix and mingle with the makers and hear the stories behind their products. Find the latest and greatest in unique fashion, jewellery, home décor, natural body care products, gourmet food, and much more. Support the Canadian maker movement by joining us for three wonderful days of quality handmade shopping!